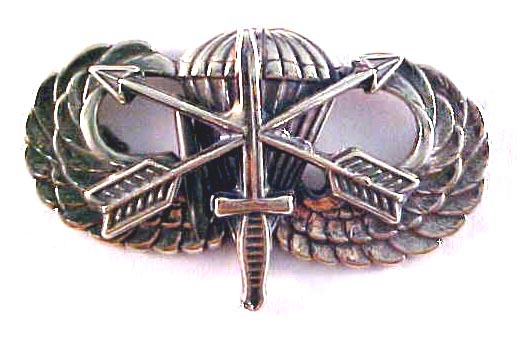 A number of years ago Special Forces wanted a Paratrooper Badge approved for SF qualified personnel. 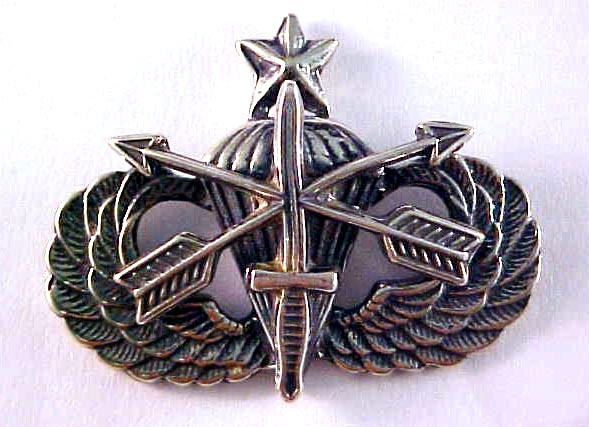 in Sterling Silver with his authorization and approval. 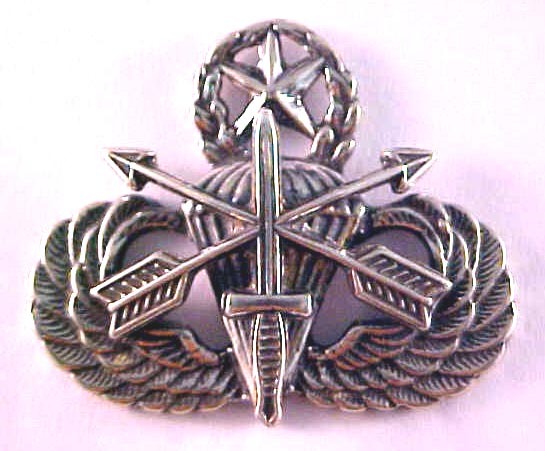 any elite unit insignia collection.